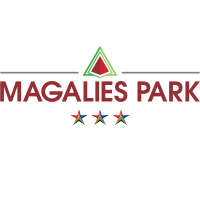 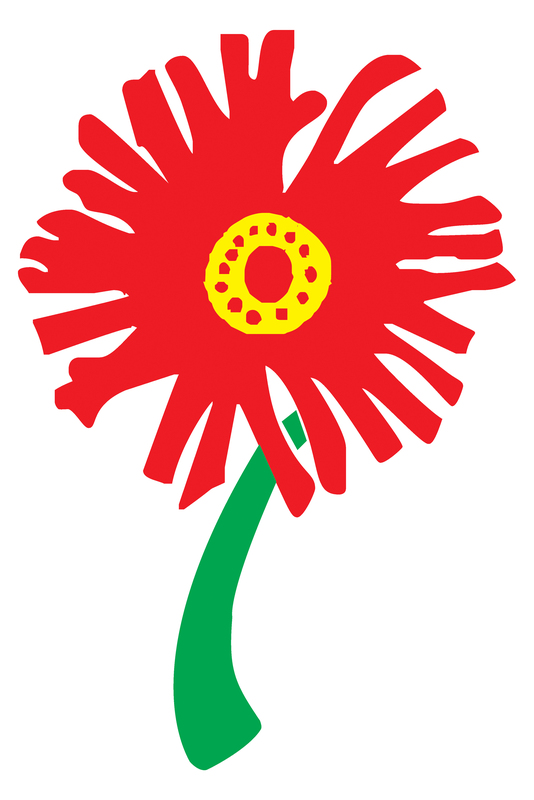 It is Magalies park resorts privilege to host the Canon SA Disabled Golf Open at Magalies Park in 2018. 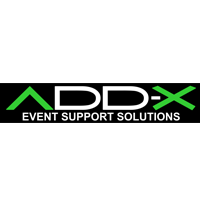 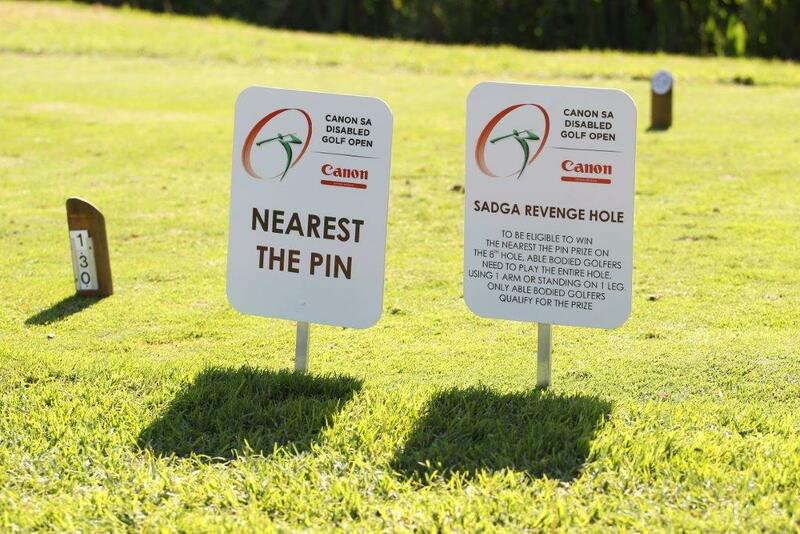 We as Management cannot wait for this special event and we know it will be enjoyed by all who is participating. 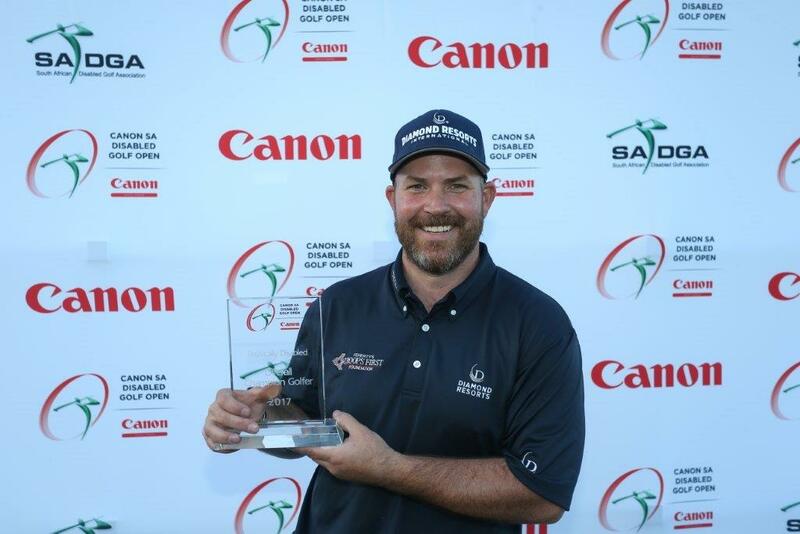 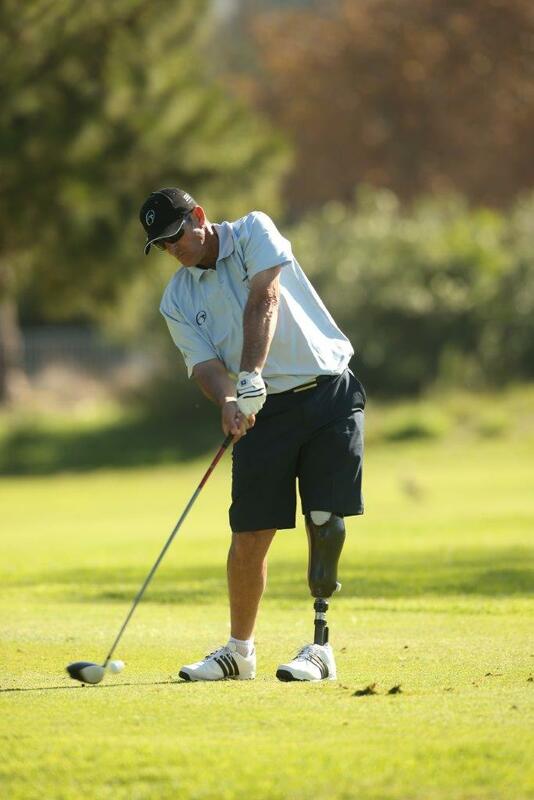 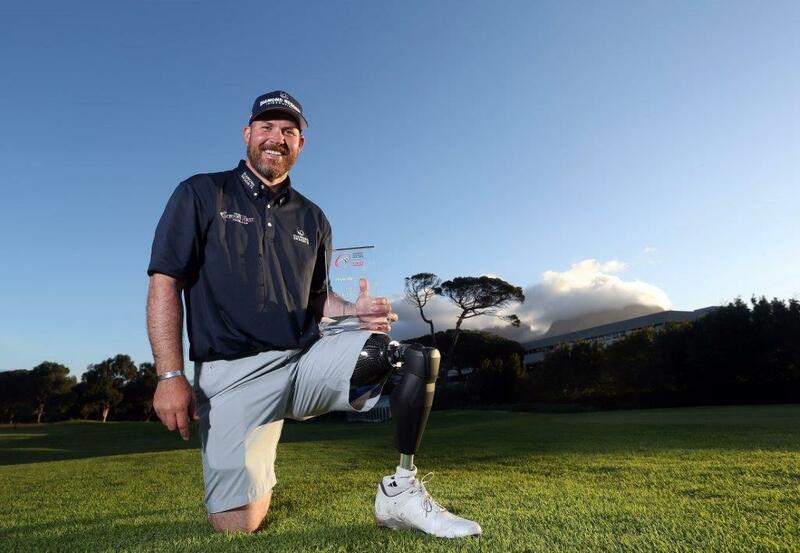 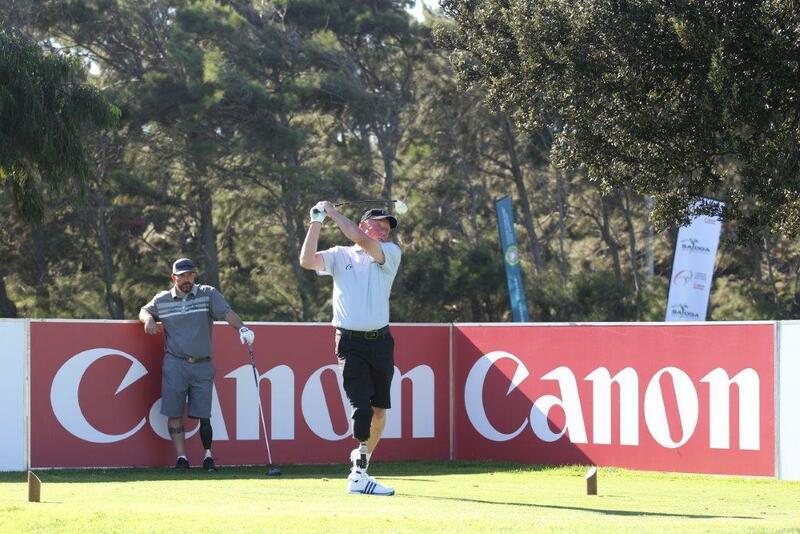 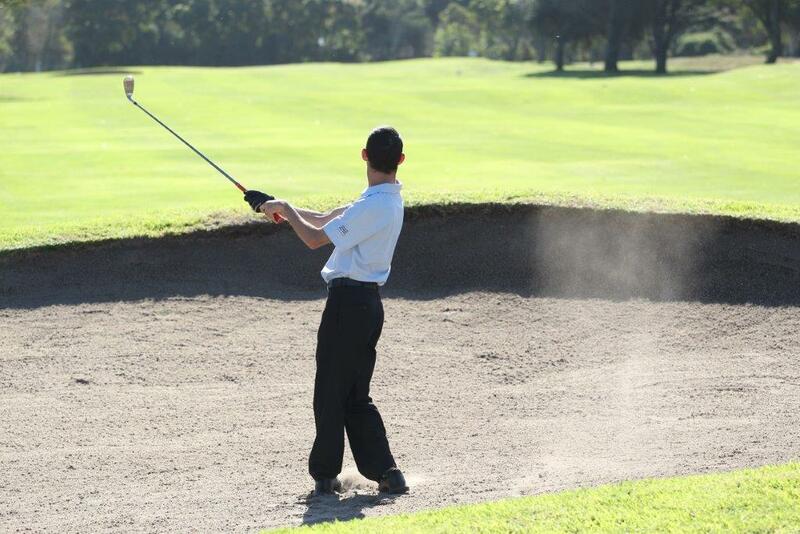 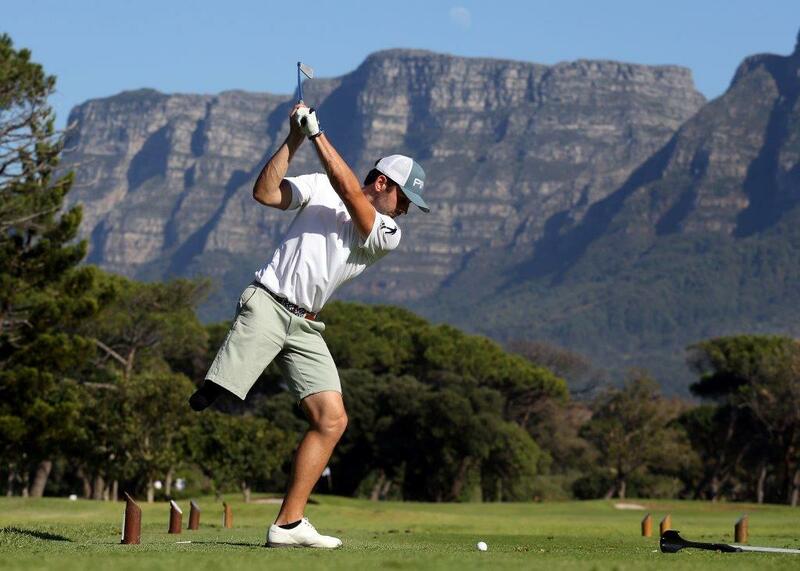 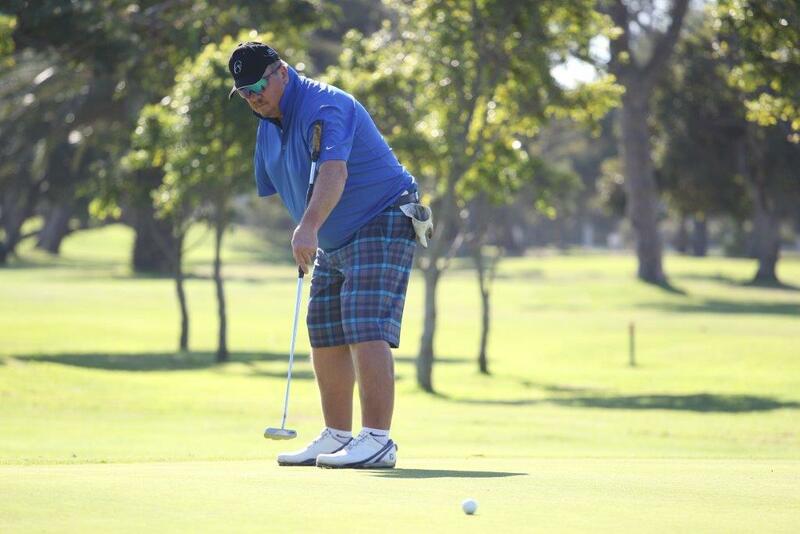 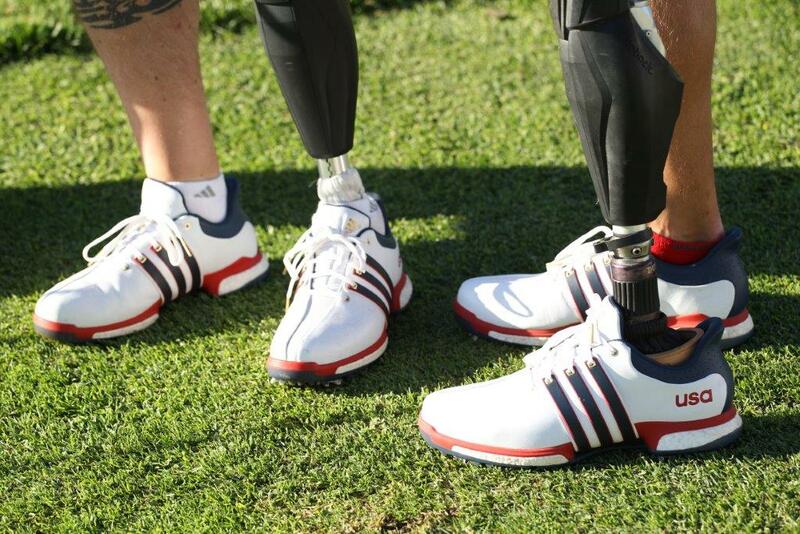 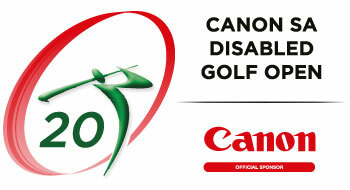 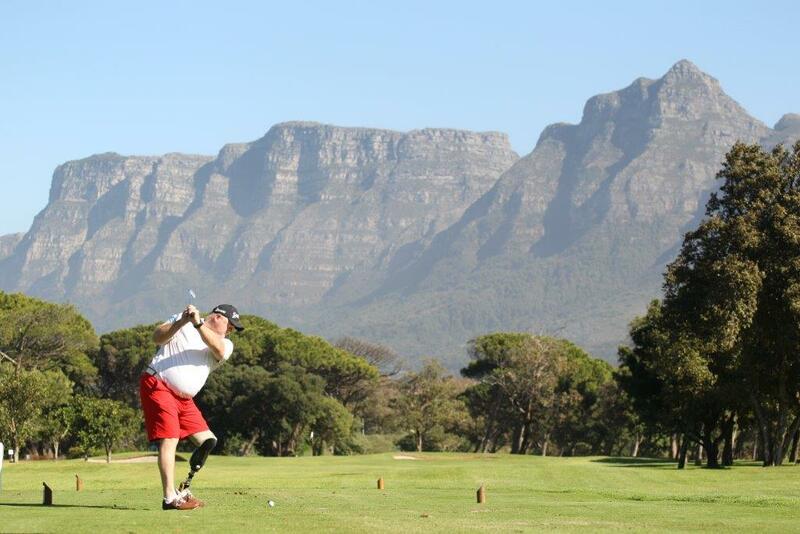 “Following the highly successful Canon South Africa Disabled Golf Open in Cape Town in May this year, Canon South Africa has proudly confirmed its sponsorship of this prestigious event for the next three years. 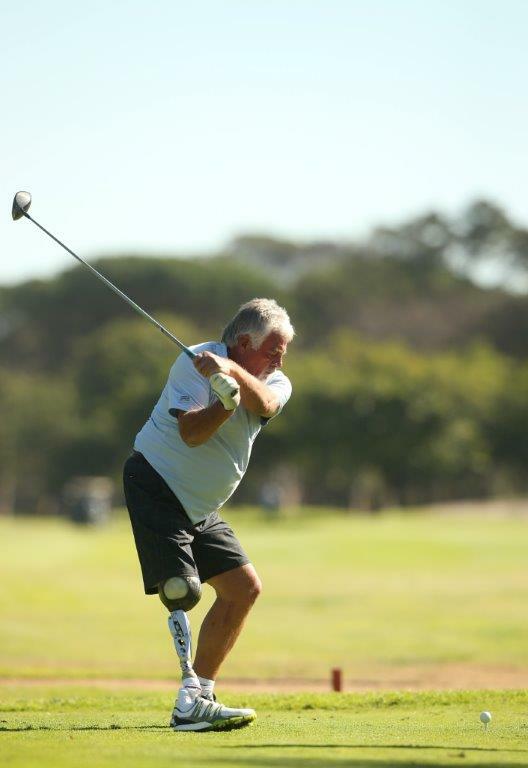 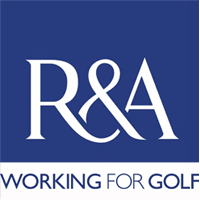 We are delighted with and support the decision to bring the event to Gauteng in 2018 as we work with the South African Disabled Golf Association to promote, support and elevate disabled golf in South Africa. 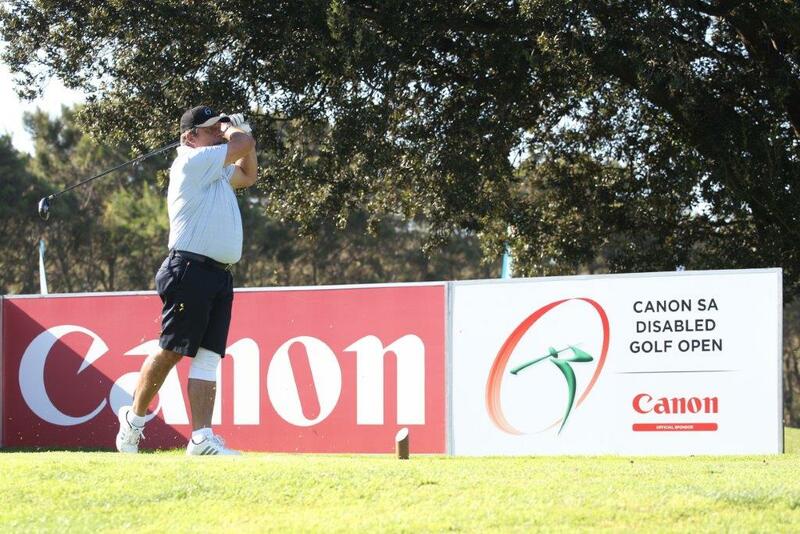 “The 2017 edition of the tournament was an exceptional success and the level of skill, sportsmanship and passion truly inspiring. 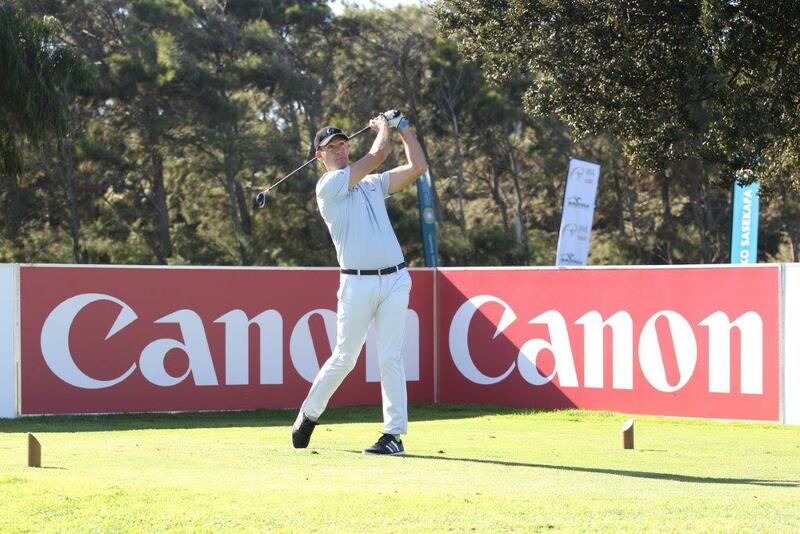 We are very excited to be part of bringing next year’s event to fruition and to take the competition to the next level,” says Gian de Valliers, Managing Director of Canon South Africa.